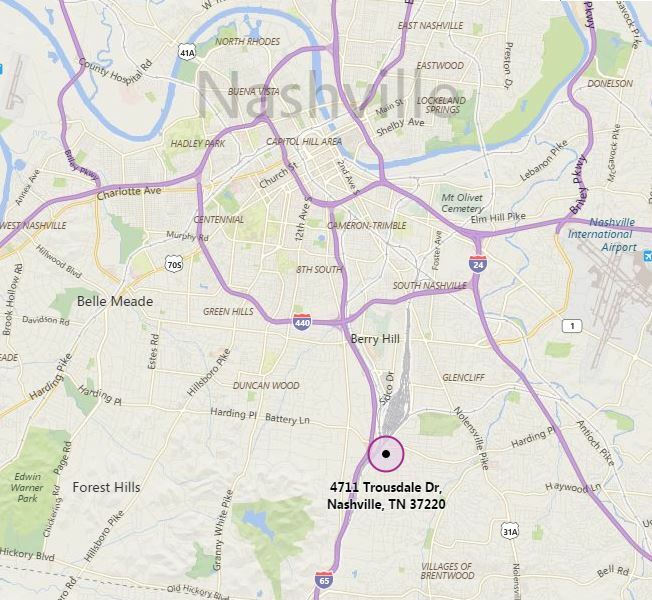 Teasley Services Group is a Nashville, TN based consulting engineering firm that specializes in practical solutions for all structural engineering needs. With more than 20 years experience in structural engineering, Teasley Services Group provides practical design solutions to design professionals and contractors. TSG has broad experience in large industrial environments, as well as the common areas of practice. TSG are experts in geostructures—large earth retention, sheeting, shoring, temporary structures rock anchors, micropiles, and other specialty foundations. We work as design-build advisers to contractors and developers has provided us with great insight into constructability and we are always looking for ways to improve our designs to make them easier to build and maintain. We have also worked in collaboration with other engineering consultant practices to deliver large scale projects and continue to develop relationships with like-minded companies. TSG engineers are hands-on engineers and project managers who are always available to our clients to supply practical solutions to the most complex of problems. We provide clients with a single point of contact and with a strong focus on long term client relationships. Using the latest 3-dimensional design modelling software and finite element structural design analysis packages our team of Structural Engineers and Designers produce structural designs that we are practical, efficient, and buildable. Fully integrated coordinated structural models are produced, to ensure that the Client no longer has to be dependent on 2D drawings, but can virtually see and walk through and around their building. The use of building information management systems such as Revit is a key component in our structural engineering division. The design of all projects is tailored to their location. Influenced by remote location, with poor ground conditions and in confined urban sites. The structural system and design is often dictated by these restraints.